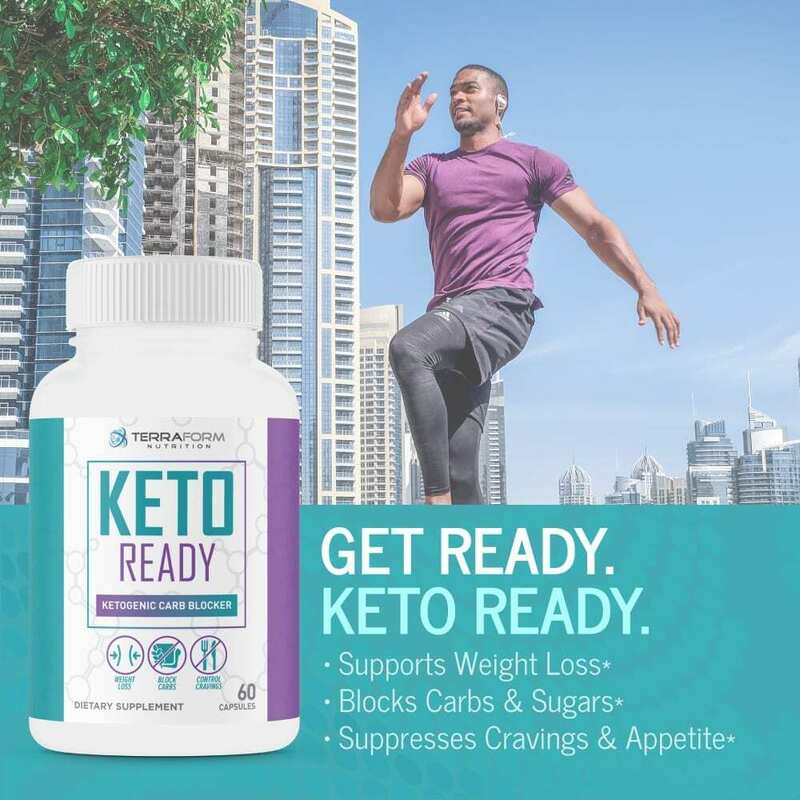 by preventing them from being broken down, helping you stay in Ketosis or start the process*. 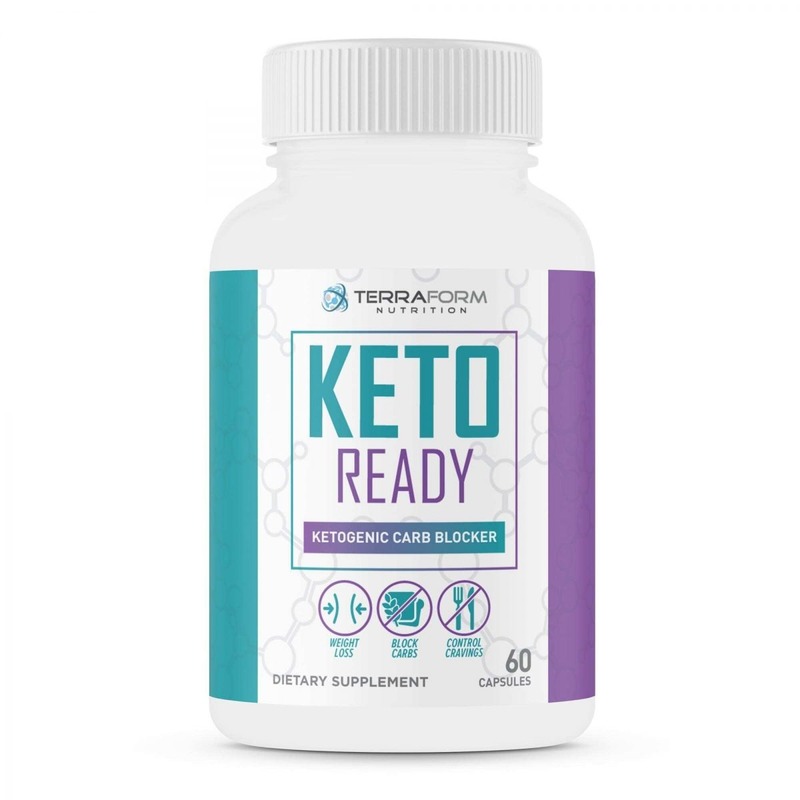 In order to keep your body in a state of Ketosis, you need KETO Ready. 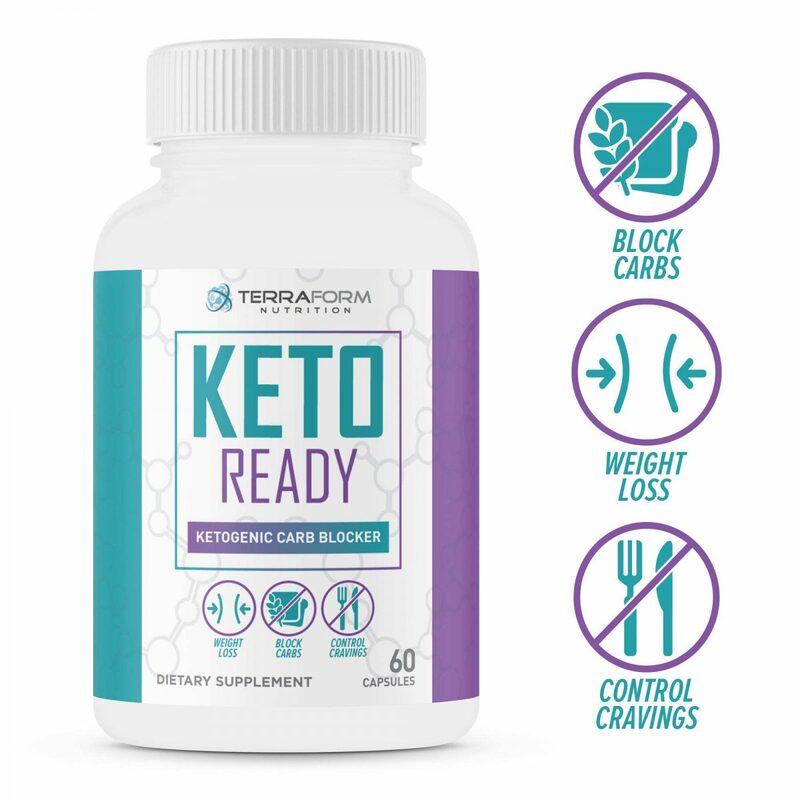 Avoiding carbs everywhere you go can be the biggest hurdle of the keto diet. 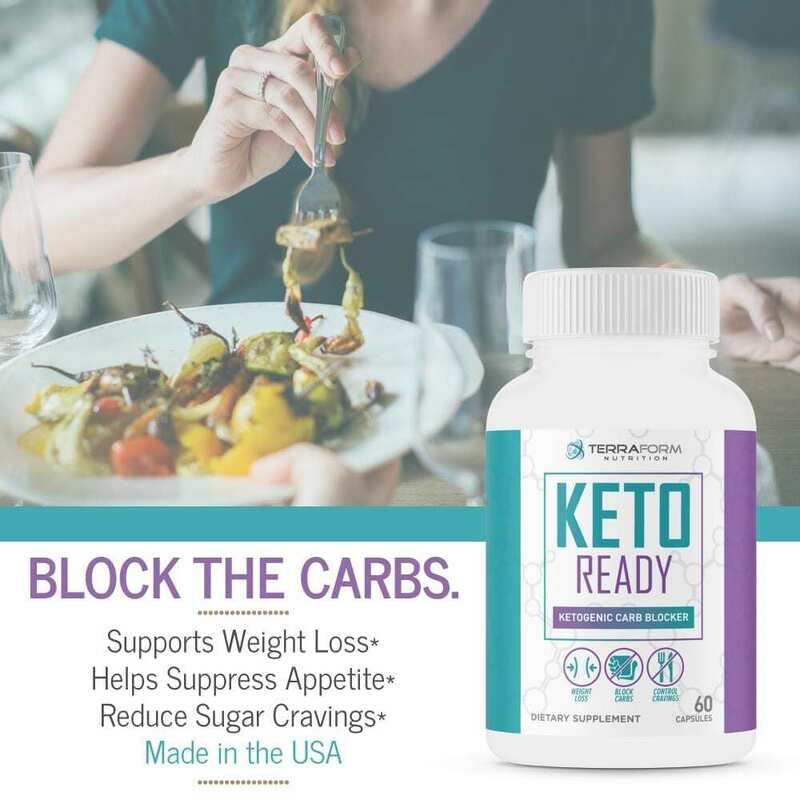 By taking this extra strength carb blocker before meals you don’t need to avoid every last carb anymore. Cutting carbs to help lose weight can be one of the hardest, but one of the most effective ways. 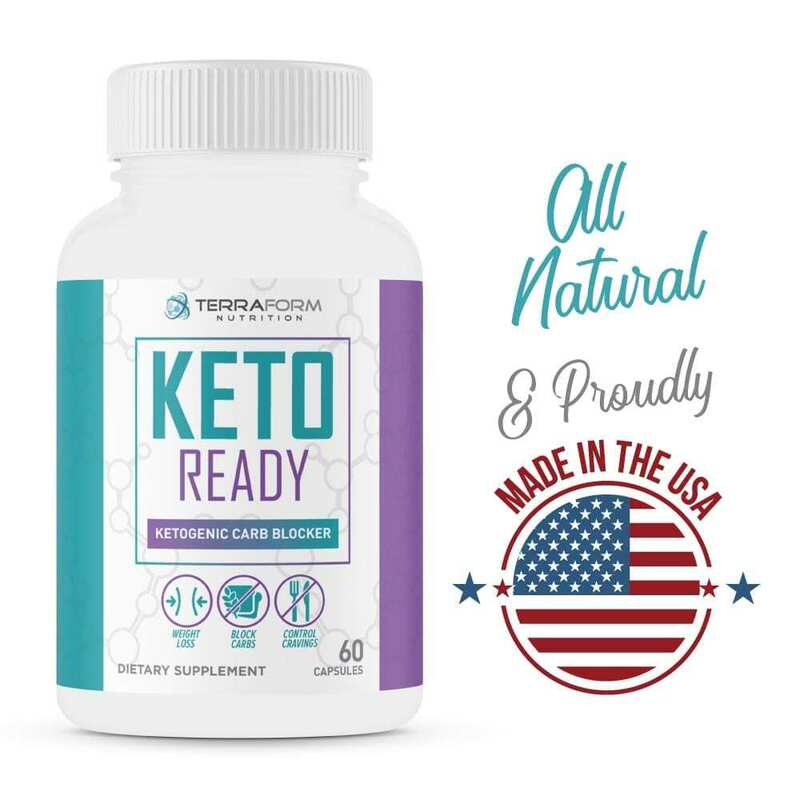 Our all-natural KETO Ready can help block the bodies consumption of carbs, helping you to keep the weight off, while not having to cut them from your diet*. 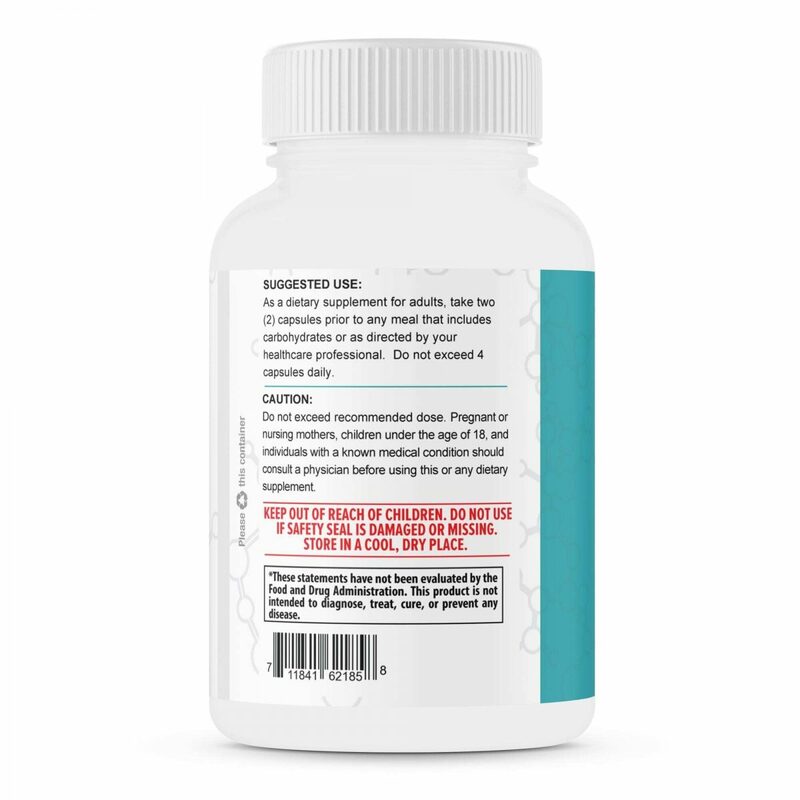 This pure extract of Phaseolus Vulgaris(White Kidney Bean) has shown to combat the absorption of complex carbs (think pasta, bread, potatoes, all of those meal staples that are so hard to give up!)*. 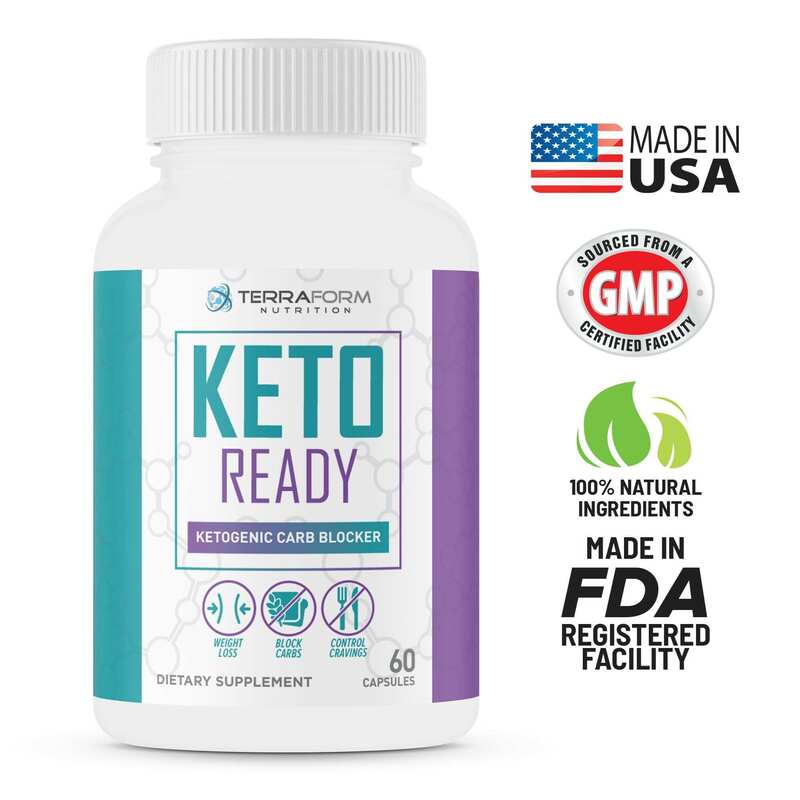 It stops starches, effectively helping you keep the weight off, and keeps your body in a state of ketosis. 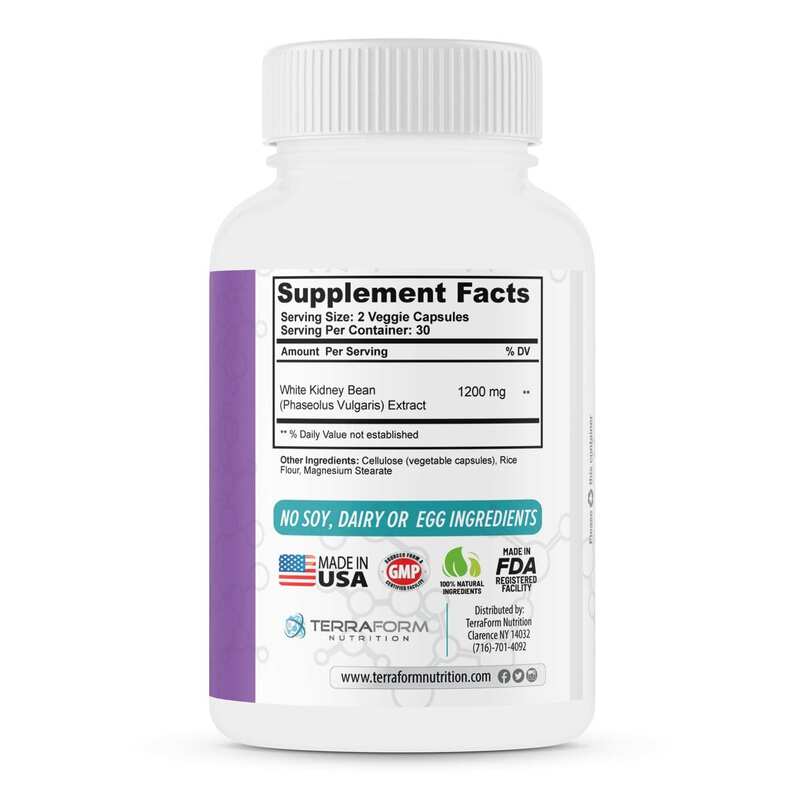 Pairing this carb blocking supplement with a healthy, balanced diet and exercise lead to some powerful weight loss results*.